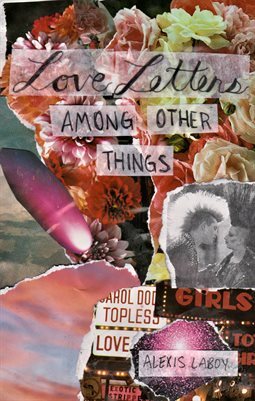 "Love Letters Among Other Things" is my first publication. I started writing when I was 15 just for myself, to make sense of myself and the world around me. I fell in and out of love, with others and myself. I sat back and observed the world around me. I studied spirituality, tarot, the occult, astrology. I lived, I learned, I wrote. Somewhere along the line it turned into a passion for expression and healing through words. So, over the span of a few months I searched through countless notebooks, agendas, ripped receipts, notes on my phone and word documents to find every poem I've ever wrote. These are the poems in "Love Letters Among Other Things". I hope anyone that reads these words can find some sense of peace, serenity, purpose. I hope these words help you the way they help me. I hope you remember we're all one. In this life we are loved and never alone.